← How can articles help you generate business? The key is in ensuring that the real ‘value’ of what you offer your customers, stands out in the content that you produce. Too many businesses just seem to list the facts and figures about their business, in their marketing and through their individual communication. This will NOT excite your prospects in any way. Any written or verbal communication is made up of different parts, and when we understand each of them, we will be more successful in getting others to listen or take notice of our message. More importantly, if the content of your message actually ‘resonates’ with the listener or reader, then you will have a better chance of actually engaging or ‘connecting’ with your audience. You then need to build a structure around your content, enabling your customer to continue along this ‘path of influence’ that you have provided. 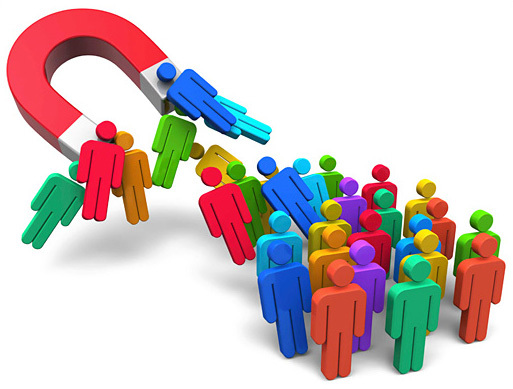 Effectively, you are laying a trail for your prospects to follow, straight to your front door. So, get your content right, put it together in a way that draws the customer towards you, give them a path to follow and then show them their chance to further benefit from connecting with you, and you will be successful. This entry was posted in Article Writing, Content Marketing. Bookmark the permalink.